Shark finning entails cutting off a shark’s fin, often while the shark is still alive, and dumping the animal back into the sea to die slowly. The fins are used for shark fin soup, an East Asian dish associated with wealth and festivity. In reality, shark fin soup is nothing to celebrate. Sharks have many more reasons to fear us than we do them. Humans kill 100 million sharks annually. Many have their fins sliced off and are discarded back into the ocean still alive. Shark finning is cruel and unsustainable. We must act quickly to protect these animals, whose populations are in steep decline. Sharks thrown back into the oceans after being finned die in agony from suffocation, blood loss or predation. 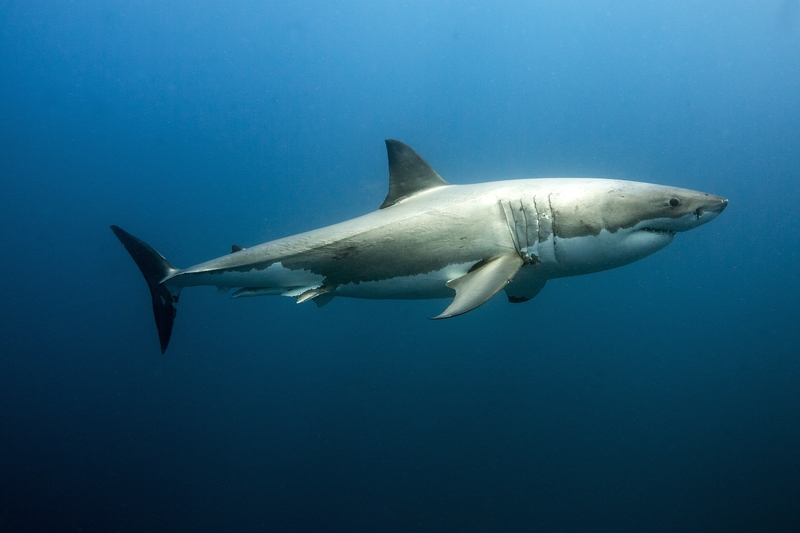 Sharks are apex predators and play a vital role in maintaining marine ecosystems. Without them, marine animals and habitats would suffer. Shark finning is unsustainable. Not only do humans decimate shark populations, but sharks have low reproductive rates, making repopulation difficult. Many types of sharks are exploited for their fins, including endangered species such as the Scalloped Hammerhead and Great Hammerhead. 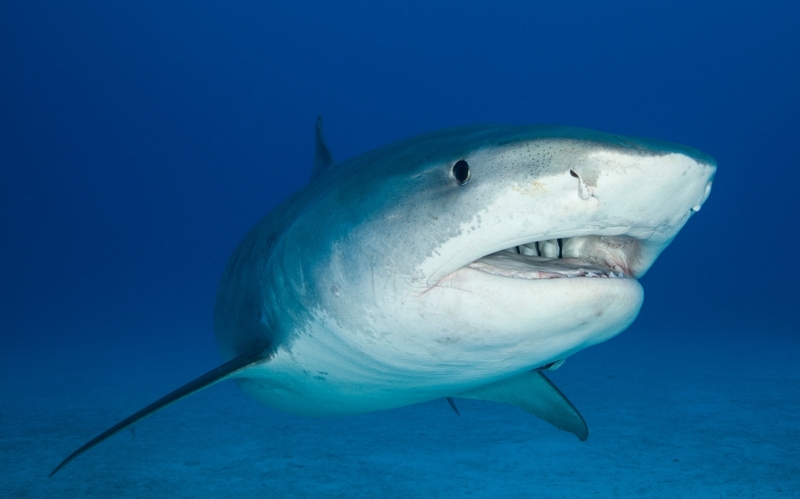 Shark products can contain dangerous levels of mercury, presenting a public health risk. Shark fin doesn’t actually have any taste. Sharks are hunted for other products such as meat, leather and health supplements in addition to their fins. Many shark species today are threatened with extinction. Help save them by signing the No Shark Fin Pledge and encouraging others to do the same. Help animals around the world.